BRAZIL: GE has installed 600MW in Brazil first half of 2014, taking its overall contribution to 1GW out of the country's 5GW. The US headquartered global manufacturer has a turbine factory in Campinas, Sao Paulo, which was recently expanded to manufacture nacelles. The first nacelles are due to come off the production line later this year. It has produced 1000 turbine hubs. "Wind energy remains one of Brazil's fastest growing energy sources," said Jean-Claude Robert, GE's general manager of Latin America. 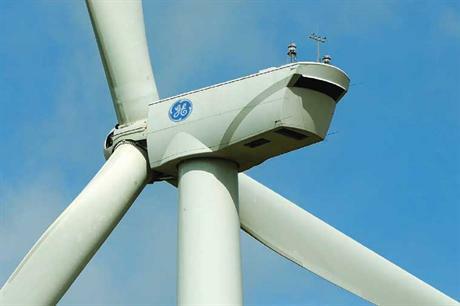 According to Windpower Intelligence, GE turbines represent one fifth of Brazil's planned projects that already have turbine and power purchase agreements, second only to Gamesa's pipeline of 26%. Wobben, Impsa and Suzlon currently take the top three positions for turbine installations in Brazil.